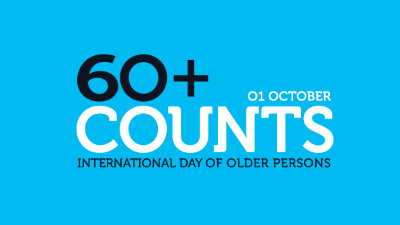 The 2016 United Nations International Day of Older Persons (UNIDOP) (1 October) will take a stand against ageism by drawing attention to and challenging negative stereotypes and misconceptions about older persons and ageing. 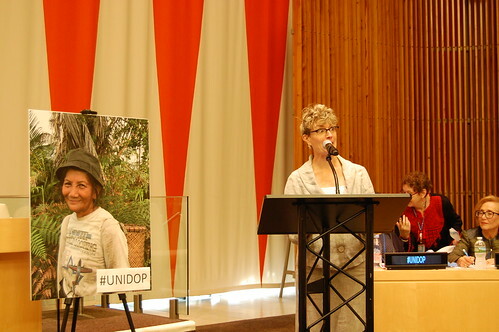 Such discrimination shapes how older persons are treated and perceived by their societies, including in medical settings and workplaces, creating environments that limit older persons’ potential and impact their health and well-being. The failure to tackle ageism undermines older persons’ rights and hinders their contributions to social, economic, cultural and political life. 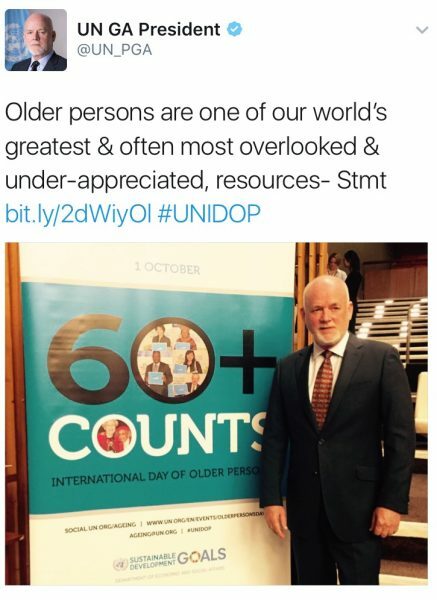 The 2016 commemoration of the United Nations International Day of Older Persons at UN Headquarters in New York will take place on 6 October.